My love for the trendy Scandinavian city will always be unforgettable and I will ALWAYS call it my second home. Copenhagen is a cozy city where people tend to be relax and stylish at the same time. People seem so friendly when they wave “hello” to you on their bikes but I later realised this was a signal for “stop”…. Regardless of stereotyping I always found Danes to be the most helpful and friendliest people I’ve met. With the mixture of historical and urban designs there is always something to explore in Copenhagen. Copenhagen marks a significant chapter in my life and I feel so blessed to able to experience it. So why was Copenhagen so special? 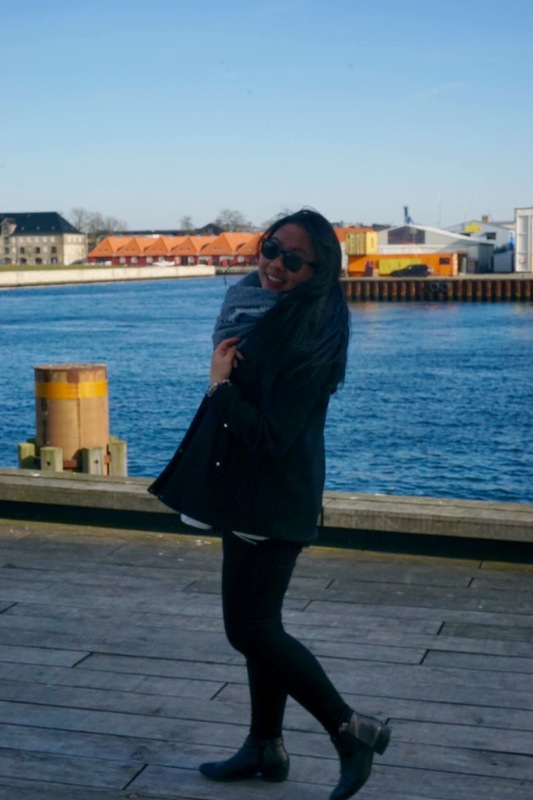 During 2014-2015, I was fortunate to study abroad in Copenhagen for a year at Copenhagen Business School. A university exchange is NOT just an excuse to travel every weekend and party all night long or in other words having “the time of your life” or using the hashtag #lovinglife on Instagram. Simply it was a year I didn’t have any worries and I truly got to live in the moment. Copenhagen tested and challenged me out of my comfort zone. Copenhagen gave me a new perspective on life in which I am sincerely grateful for. My 13 months away is one of the best experiences of my life. Obviously with adventures, shenanigans and having fun, there is a downside… of being away from family and friends, or being completely lost in a European city at night, experiencing the cold, travelling when sick, learning how to fix the tyre of my bike, trying to understand the washing machines in each country (honestly, just make washing machines generic! ), being stuck at the Russian customs/border and learning to communicate in a foreign country where they don’t speak English. 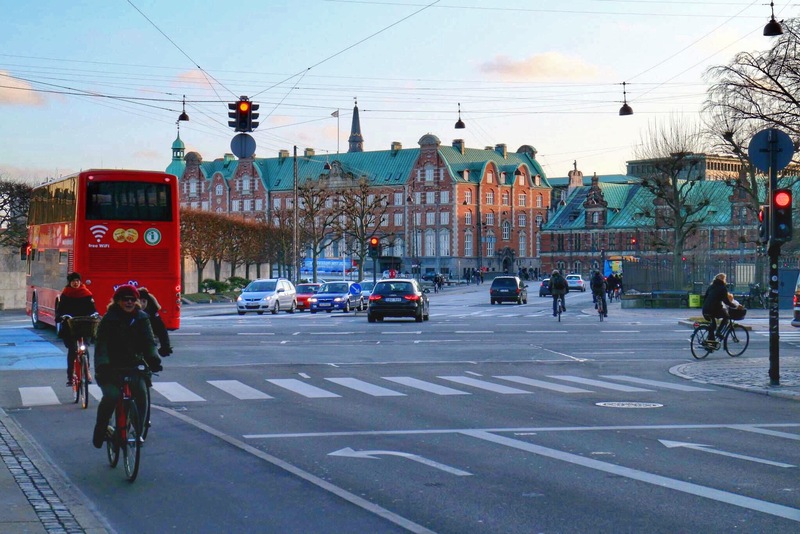 Being able to ride my bike in a bike friendly city was one of my favourite parts of living in Copenhagen. The biking culture and the size of the city make it easy to get from point A-B really quickly. It only takes 20 minutes to get from one size of Copenhagen to the other! My other favourite mode of transport is the 24 hour metro where the longest I’ve waited was for 10 minutes. I must say the best thing about then metro is, it only takes 20 minutes going to the airport! It’s so convenient especially for early morning flights and coming home from a night out. My other love is the Danish bakeries! I long for the smell of the bakeries down my street, where my mouth would water every time I cycle past the bakery. Plus on another note, the Danish brunches are the best brunches hands down! From f, shion I learn how to dress completely in black and ironically I will never dress all black in Perth. I wasn’t going to a funeral and I wansn’t a emo but the Danish girls definitely know how to make black look elegant. I saw how my wardrobe turn into quickly into black items and how I feel accustom to the social norm. I love the ideal of the “egalitarian” society where everyone has the equal rights and equal opportunity . I also love how the country is so safe and the Danes just know how to have the “balance lifestyle”. One of my favourite concepts of the Danish is the term “hygge”, basically it’s translated to cozy, having a warm atmosphere and enjoying the good things in life with good company. Essentially all you need is candles, good friends and perhaps a wine or two and talking about anything from the small and big issues in life. Considering the sun can be a rare commodity. I understand how the concept “hygge” plays a massive part to the Danish life, as the Danes are some of the happiest people in the world. So technically people shouldn’t be depressed from the sun? We can learn a thing or two here! Tak (thank you) København and hopefully we cross paths in the future!